Walter Trout is no ordinary artist, and this is no ordinary covers album. 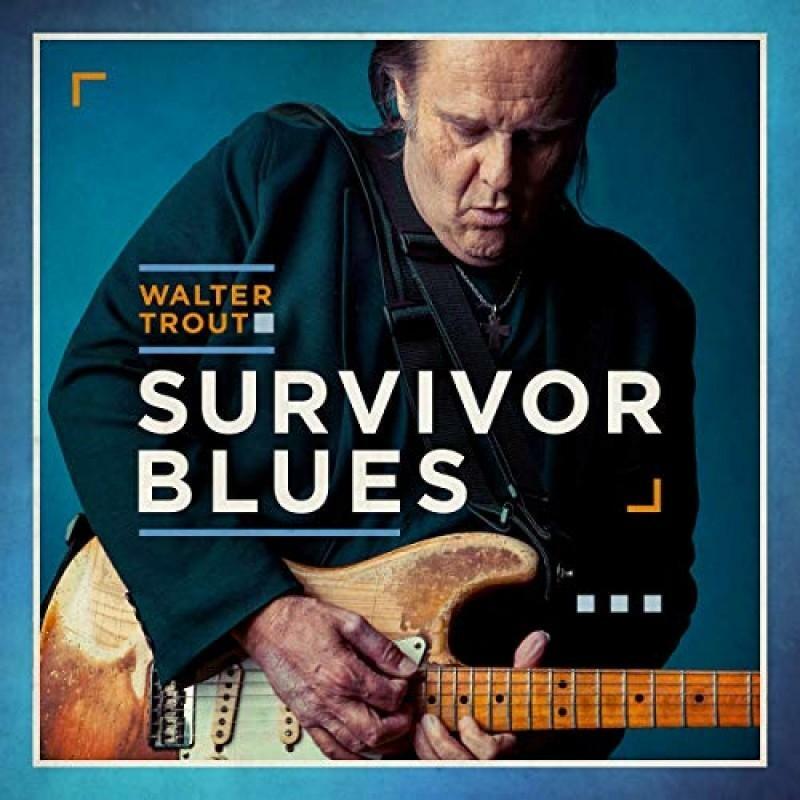 From the day he conceived the project to the moment he counted off the first song in the studio, Walter Trout had a bolder plan for Survivor Blues. “I wanted to do old, obscure songs that have hardly been covered. And that’s how Survivor Blues started,” said the US blues titan.